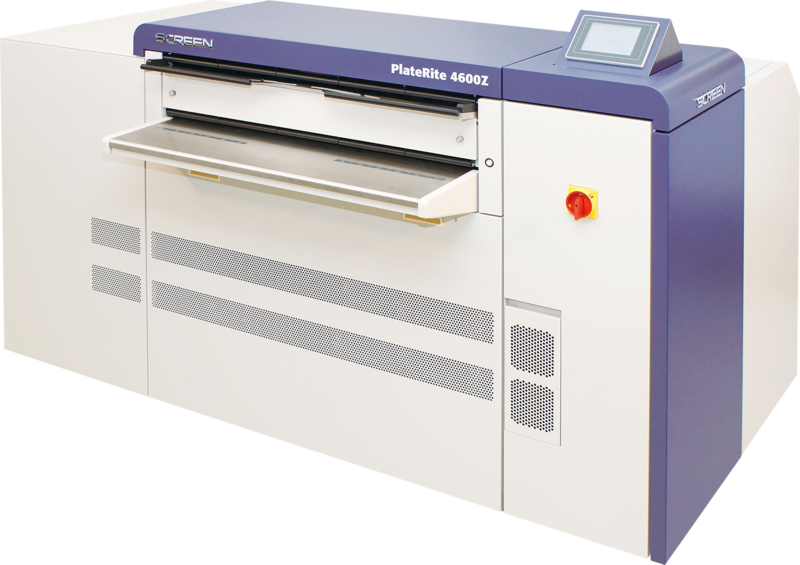 Small to medium-size printing companies looking for cost-effective, high-quality thermal CTP production need look no further than SCREEN’s advanced PlateRite 4600 series. The PlateRite 8600MII-ZA/SA is another high-quality thermal CTP recorder built with the renowned technology and expertise that have made Dainippon Screen the world’s number one CTP manufacturer. 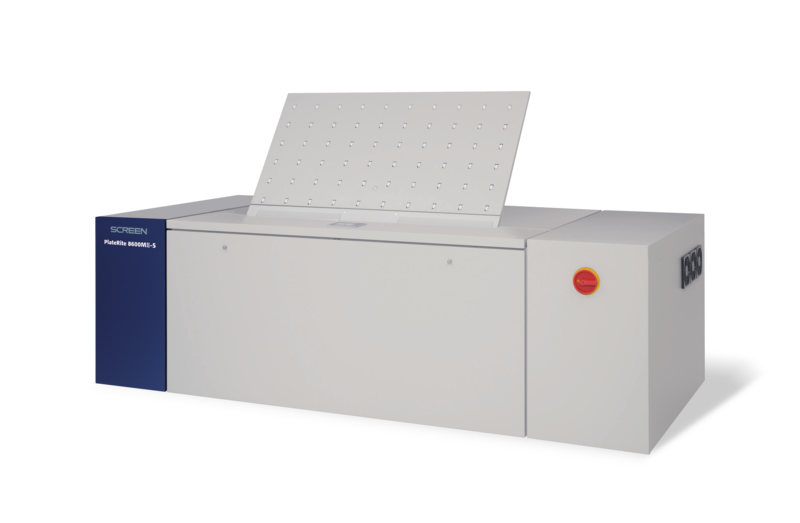 Screen’s unique thermal external drum technology is combined with its highprecision optics to enable fast and high-quality plate output. As there is no need for complex processing and intermediate steps, such as outputting layout data to film or exposing plates using film, the plate production process with CTP is much simpler than traditional platemaking. 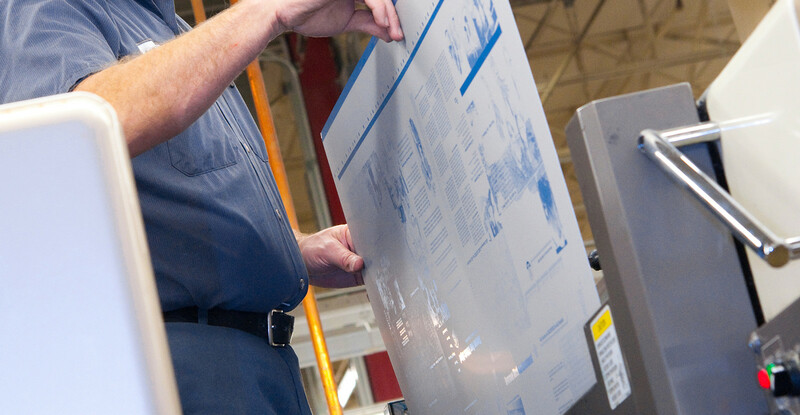 CtP eliminates paste-up errors and foreign-matter contamination, contributing to increased efficiency in both the platemaking and printing process. CtP output produces sharper halftone dots than traditional platemaking methods, and therefore dramatically improves printing quality. 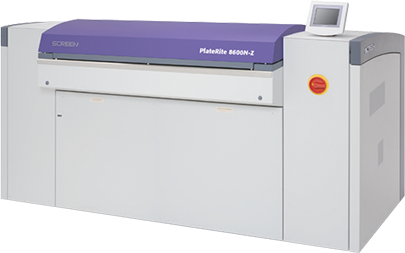 The PlateRite 8600MII Series is a high quality, entry level CtP recorder that will provide the foundation for a fully digital plate production. 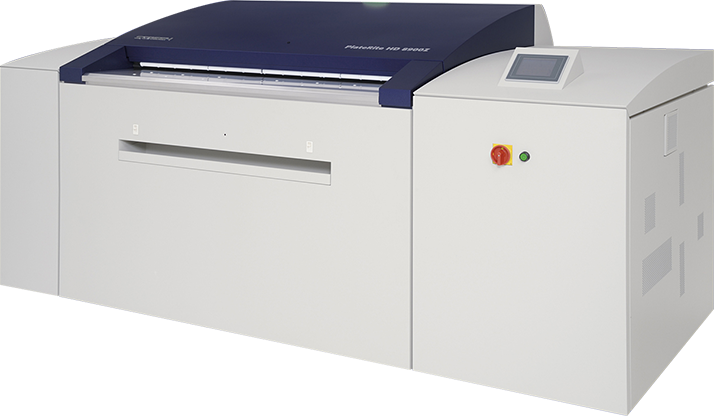 As expected from Screen, the new PlateRite 8600NII series delivers superior imaging precision and reliable operation. Electricity consumption per plate has been further reduced, while meeting the varying throughput and changing quality demands of printing companies. 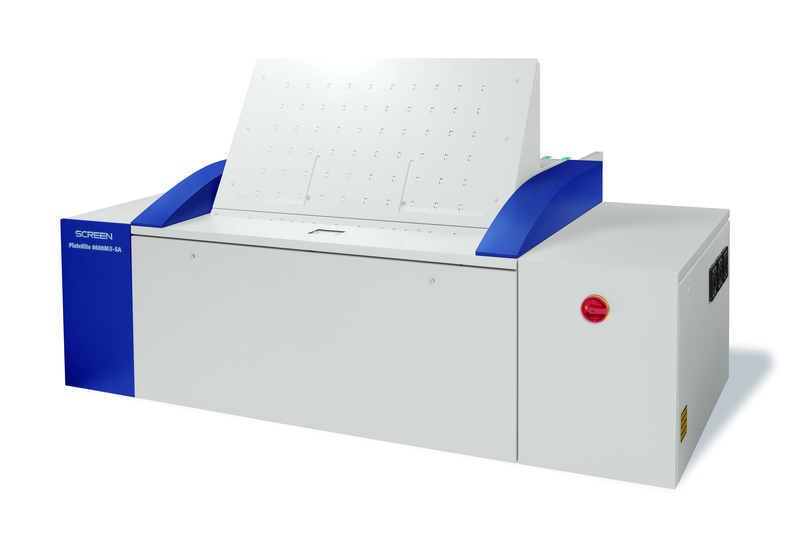 In addition to substantially higher throughput, Screen’s flagship 8-up thermal platesetter incorporates enhancements in a number of areas, including a wider plate range and support for high quality 3D lenticular printing.